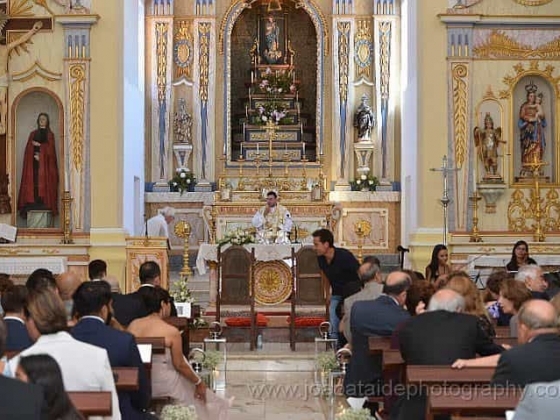 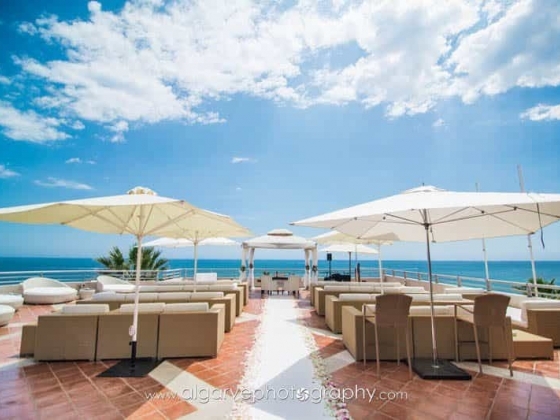 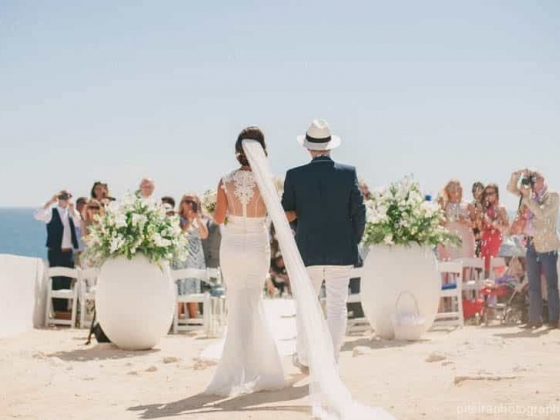 Algarve Wedding Planners & Lisbon Weddings Algarve Wedding Planners are one of the first professional wedding planners on the Algarve, formed by Paula Grade and Karina Sousa. 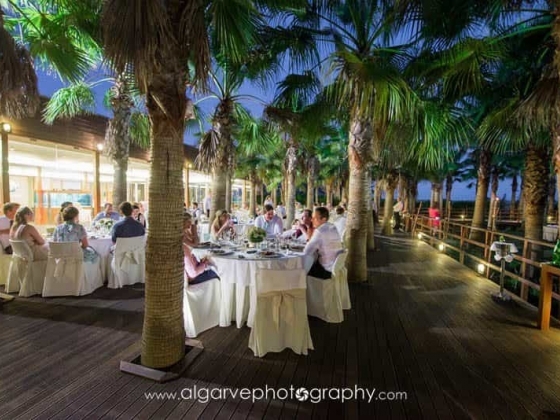 We have established a wide reputation for being the biggest and most successful wedding planners on the Algarve. 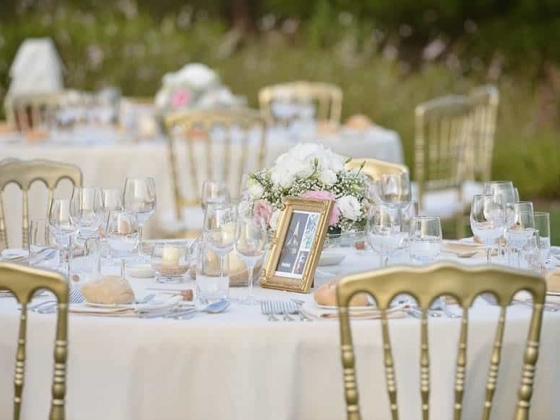 Due to our successful formula, we decided to expand our company and now working with an international team of specialists to ensure you the highest level of service and personal attention from the smallest details to the major arrangements on your special day. 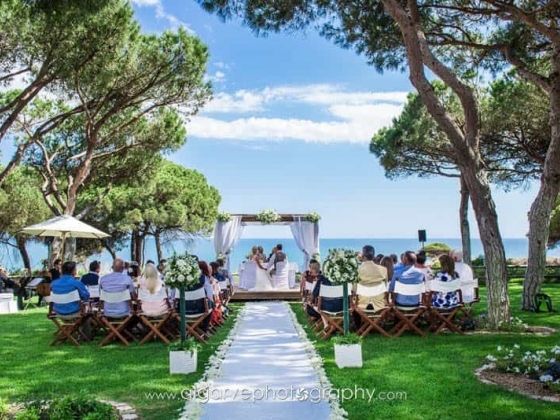 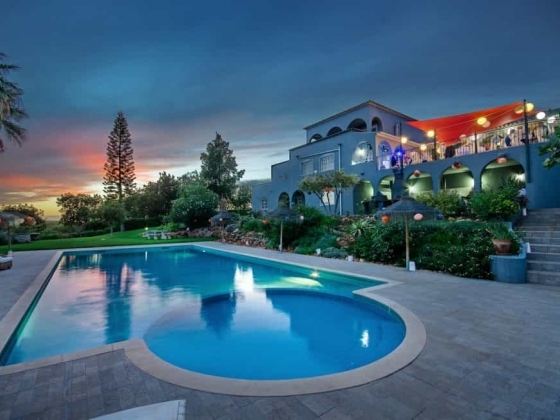 Together with our professional team, we will ensure you a day that you will remember for the rest of your lives. 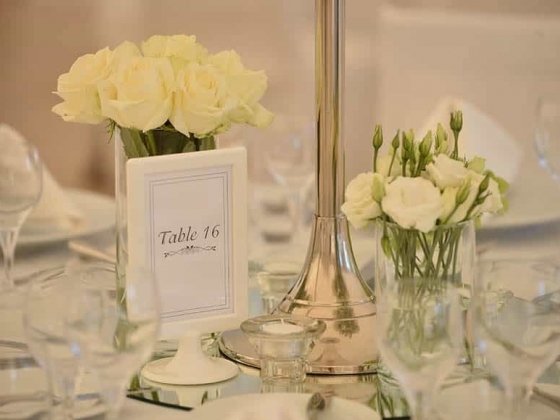 Everything will be discussed in detail and arranged according to your wishes. 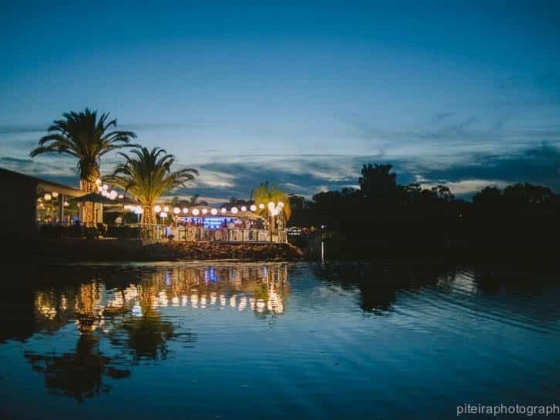 As soon as you give Algarve Wedding Planners the honour of orchestrating your day, you will be able to sit back and enjoy the preparations.